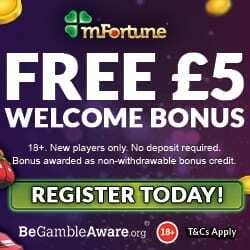 Christmas Day is now less than a month away and we’re helping you to get in the festive spirit with breaking news of the fantastic Guts Casino Christmas Extravaganza, featuring the one and only Grinch, the true spirit of Christmas is plain to see with a gift of daily, extra spins, bonuses and of course even more spins! From 1st December right up to Christmas Eve, you can follow the Grinch’s escapades around Santa’s Mansion, you can visit the mansion every day to help the Grinch complete a different task and be rewarded in the process. To unlock your daily gift, simply guide the Grinch as he roams Santa’s Mansion using the arrows on your keyboard and complete the daily task by using the spacebar, it really is that easy to claim your prize. 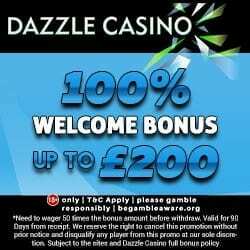 The daily prizes available consist of spins, bonuses with competitions every day for the 24 days leading up to Christmas. But in true Grinch spirit or If you’re simply not a fan of the Grinch, you can yell bah humbug and skip the claim and still receive the daily offer, but that wouldn’t be very festive would it now! As it is Christmas, Guts Casino are in an extremely giving mood, every day from the 1st – 24th December you can stuff your stocking with 10 daily spins, and all you have to do is play €20 in credit on any game you like. That means you have the opportunity to grab yourself 240 bonus spins in your Christmas stocking on December 25th. Making your stocking possibly the most exciting stocking in the whole house! If you want to take part in any of these Christmas promotions but don’t yet have an account, getting one couldn’t be easier or more rewarding. 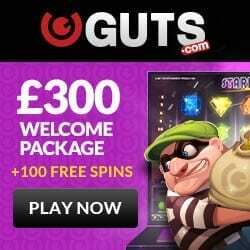 Register an account at Guts.com and make use of their awesome welcome bonus, packed with spins on Starburst and up to €300 in deposit bonuses! 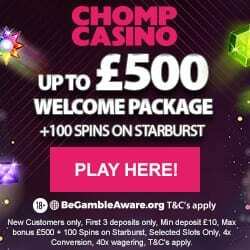 As well as starburst you can also play brand new slots like South Park Reel Chaos.